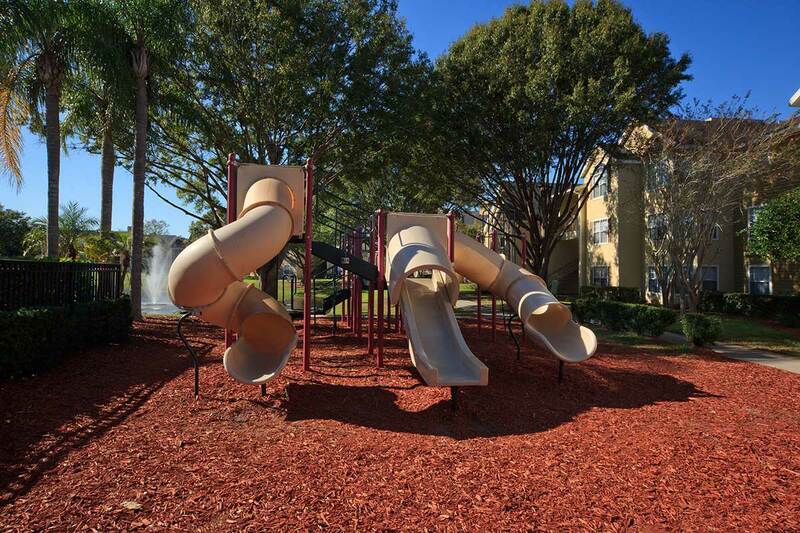 Just eight miles from downtown Orlando, The Grand Reserve at Maitland Park lets you live comfortably and still tap into the excitement of the city. 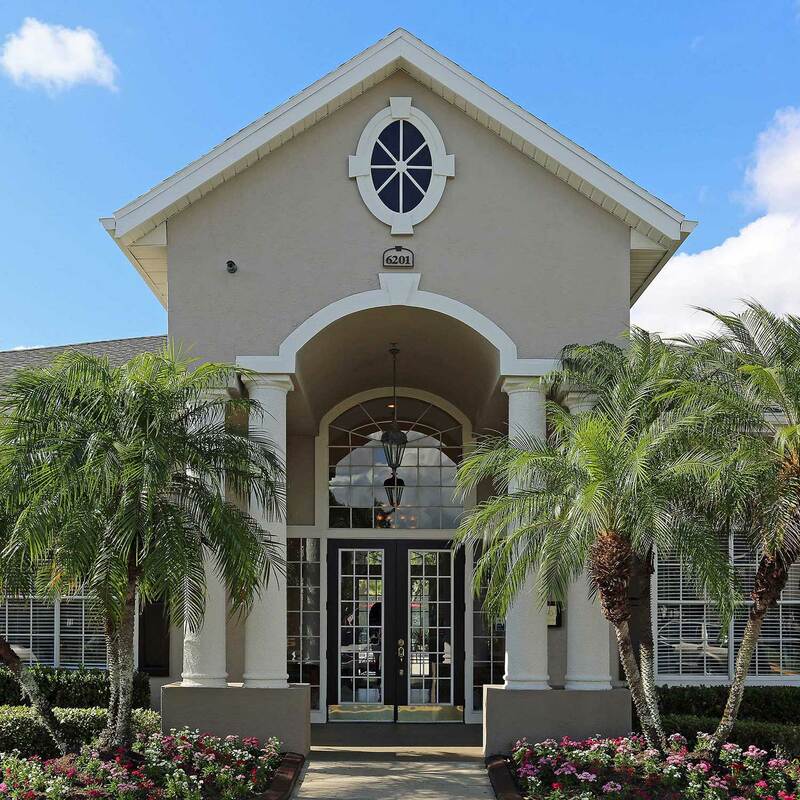 Our spacious 1, 2, 3, & 4 bedroom apartment homes provide the perfect launch pad to explore all that the North Orlando area has to offer, and beyond. Stay close to home and learn about Maitland’s storied arts history, or hop on Interstate 4 and be in Orlando in minutes. Our affordable, accommodating apartment homes for rent in Orlando are ready and waiting for you to make them your own. Settle in to a space you’ll love to call your own. 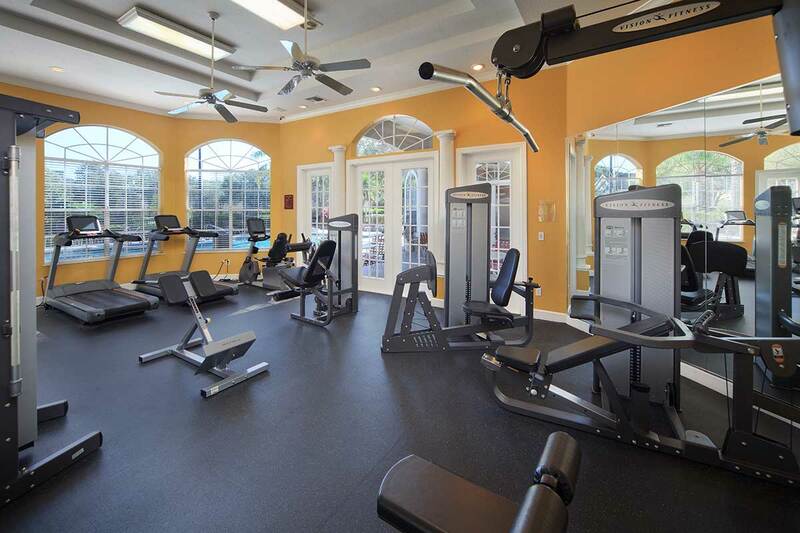 Lounge poolside or break a sweat in our 24-hour fitness center. Grab what you need from shops and markets, or treat yourself to a dinner and a movie. Spacious and affordable are rarely two words that go together, but at The Grand Reserve at Maitland Park, we want you and your wallet to be happy. Spread out while you cook with abundant countertop space in a fully-equipped kitchen. Fit all of your golf clubs and bike gear in your private garage. Enjoy your home knowing that all of your belongings are right where you need them, and tuck away the things you don’t need in a private, individual storage space. See yourself living an upgraded lifestyle at The Grand Reserve at Maitland Park. Crafted for comfort and convenience, we offer apartments you will love living in for years to come. 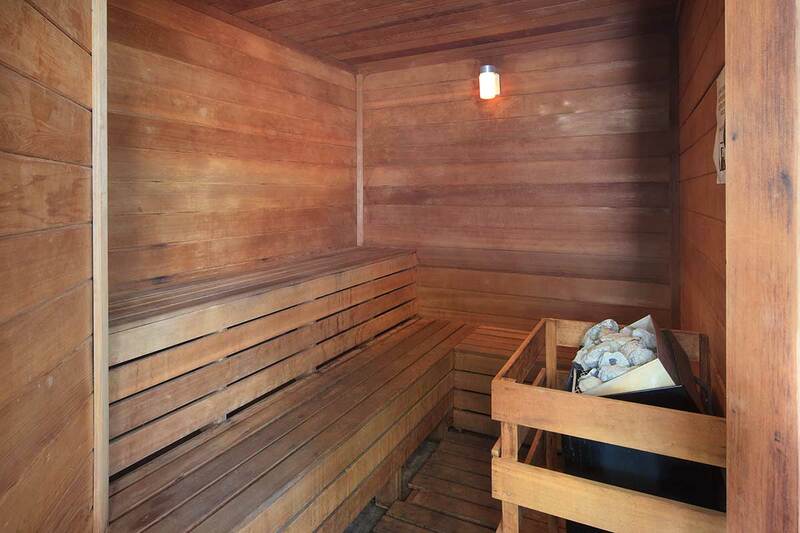 Make the most of the community amenities we offer and relax without any of the hassles.  We’ve designed a community where your needs come first. 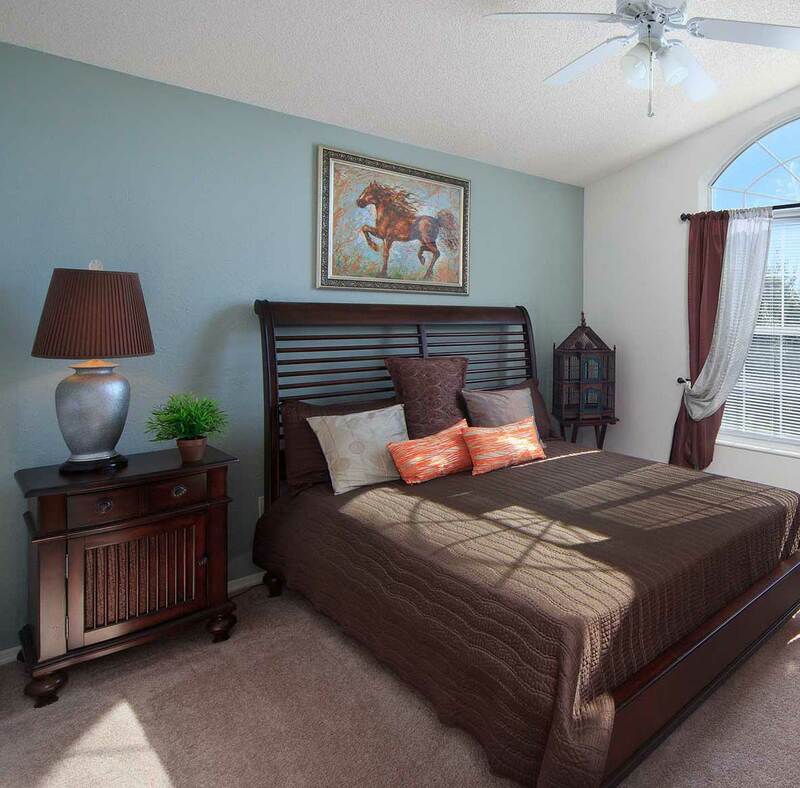 Learn more about spacious, affordable apartments for rent in North Orlando. Contact The Grand Reserve at Maitland Park to reserve your new home today. 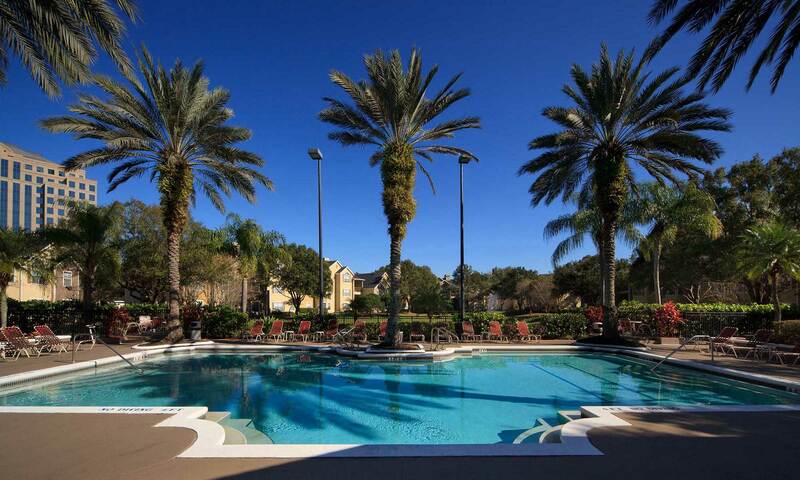 Learn more about spacious, affordable apartments for rent in North Orlando. Contact The Grand Reserve at Maitland Park to reserve your new home today.